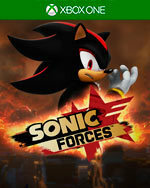 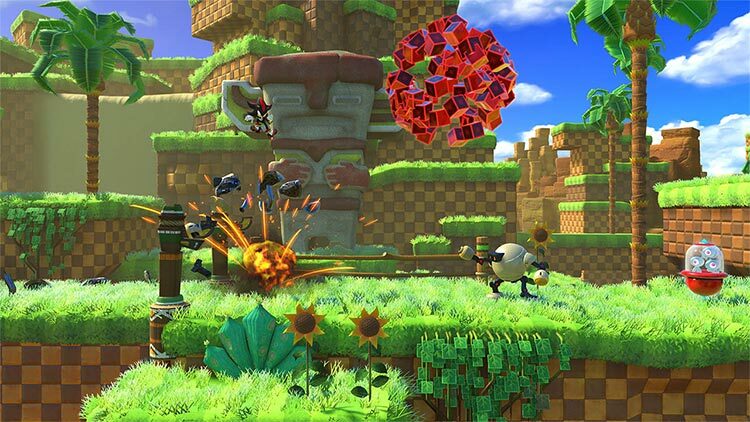 Downloadable ContentThis content requires the base game Sonic Forces in order to play. 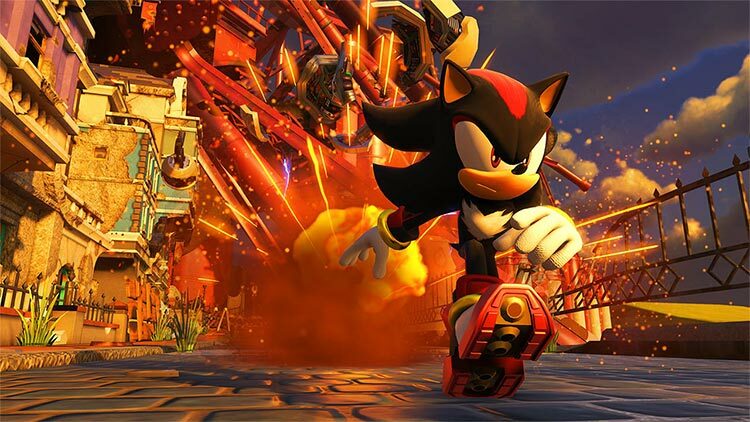 Get EPISODE SHADOW to uncover the untold story of the new villain, Infinite, and rediscover three updated stages playing as Shadow. 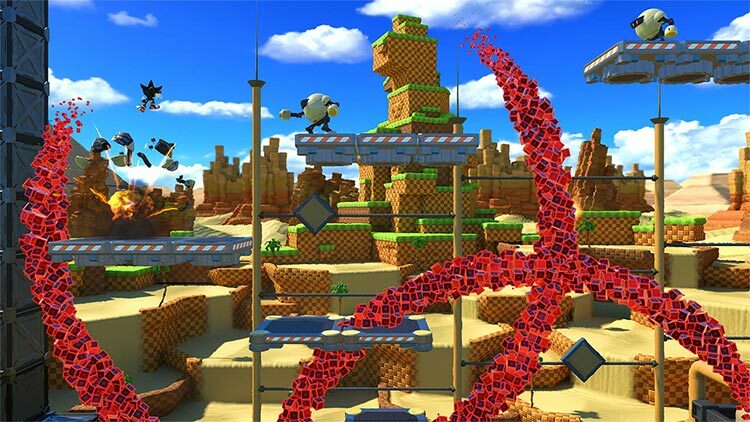 Plus, play as Shadow in over 10 Modern Sonic based stages! 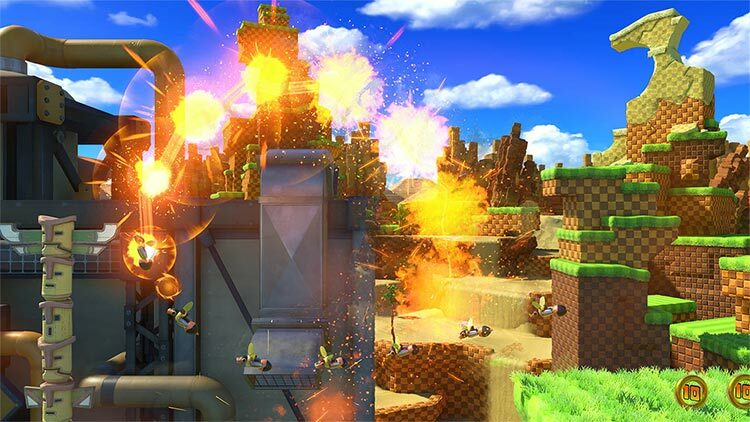 Experience the full story behind the new villain's rise to power and as you find renewed replayablity across Modern Sonic stages. 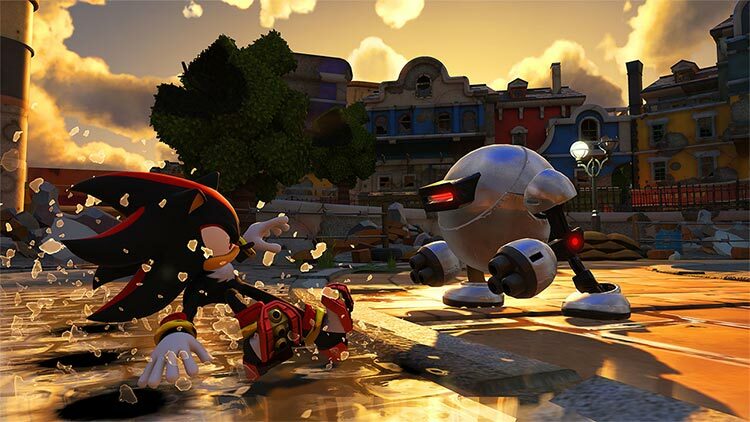 The fate of Sonic the Hedgehog's world is in your hands – Join the Uprising.